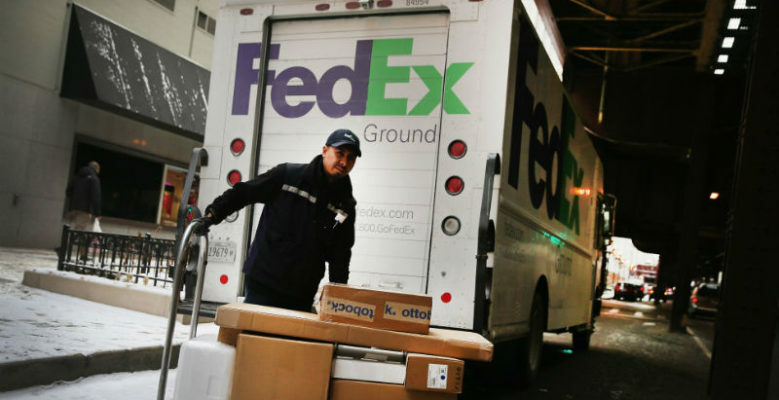 according to FedEx. 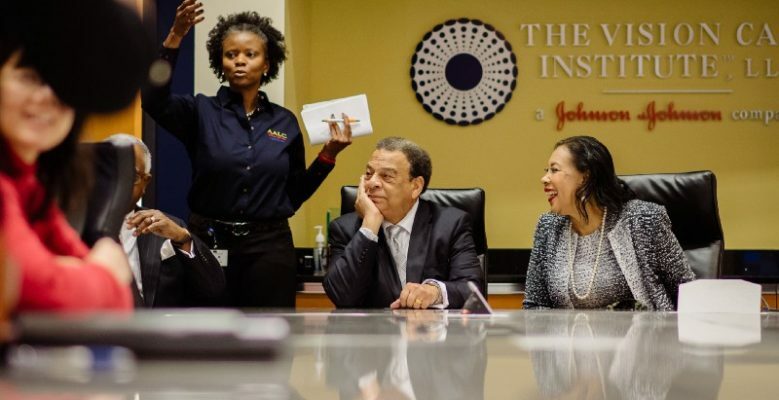 Read the full article. 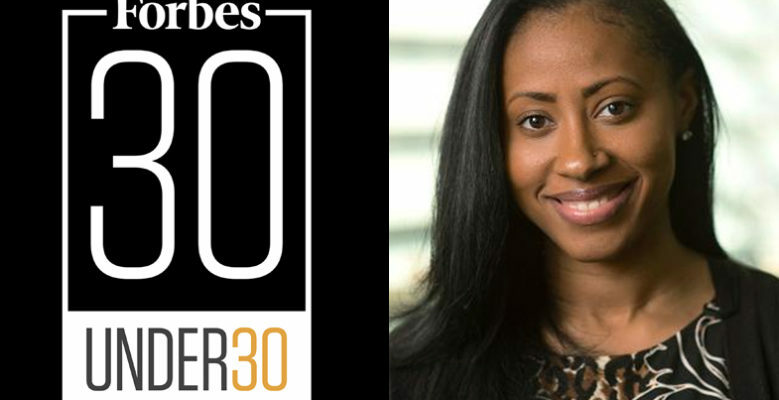 We are proud of Jamira Burley, an NBMBAA® member and former Leaders of Tomorrow® participant, who was just named a Forbes 30 under 30. 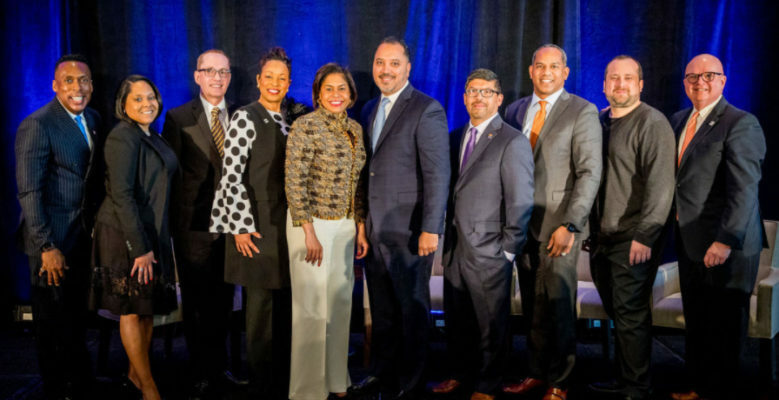 NBMBBA’s Vice President of Strategic Programming & Initiatives recently visited Philadelphia for the 11th Annual PHL Diversity Business Opportunity Luncheon. Read the full article. Occupation: Social Studies teacher [Teach for America], Wilmington, Del.